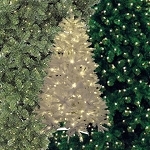 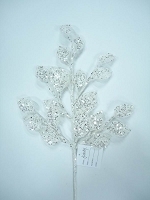 Holiday trees are products that can be customized entirely. 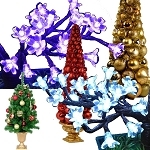 Choose the color and style that best aids you in creating your decoration dreams. 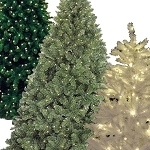 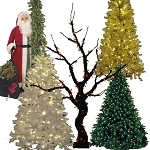 Use Winterland Inc. holiday trees to adorn your space this season.